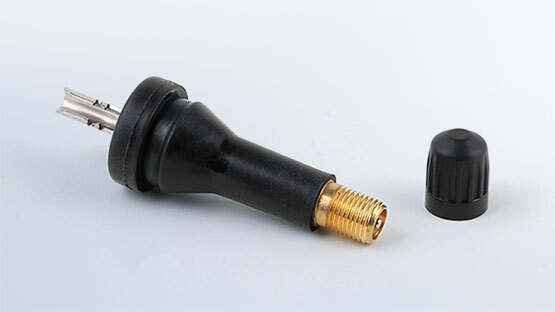 VDO REDI-Sensor now gives users the option to choose between a traditional rubber snap-in valve stem and our original aluminum clamp-in valve stem. We offer both options so that service technicians can match the vehicle’s existing style stems when they’re not replacing all the stems. 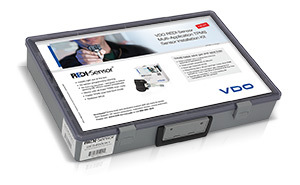 Regardless of which stem style you choose, REDI-Sensor is ready right out of the box, pre-programmed and designed to follow OE vehicle relearn procedures.